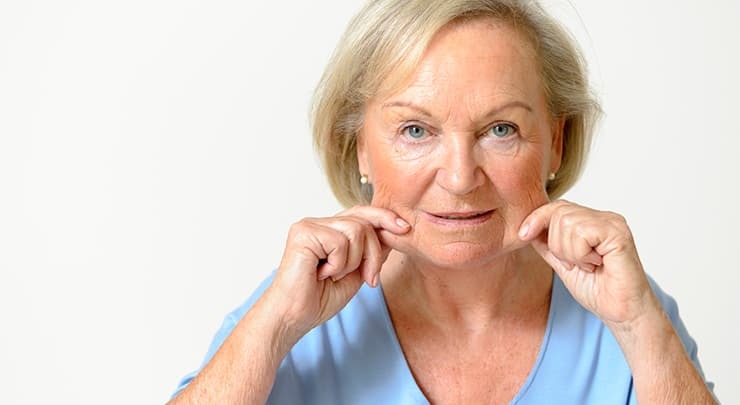 Sagging skin and creases on your face are an inevitable part of aging. Dr. Kasrai can reverse these signs of aging. She does this with a surgical procedure that will make you look younger by several years. As you get older, the impact of gravity, sun exposure and stress wreak havoc on your skin and facial contours. Deep lines form around the mouth, folds appear on the neck. Saggy skin forms along the jawline, giving you jowls. You start to look tired all the time, and older than you feel. I know you try to follow a healthy lifestyle, apply anti-aging skincare products and wear makeup to hide the signs of aging. Yet you still don't like how old you look. A facelift, or rhytidectomy, is a surgical procedure that can help you get the younger, more refreshed appearance you want. I have over a decade of experience performing the facelift procedure. During this time, I've helped many, many patients. My patients enjoy a rejuvenated appearance through refined surgical techniques that allow for a more natural and longer lasting result. For this reason, many of my new patients are actually referrals from satisfied former patients. My goal for you is a look that's soft and natural. Your face will never look tight or pulled, just toned, rested and refreshed. I do this by applying surgical techniques that don't just remove excess skin, but also reposition and tighten your underlying facial muscles. Doing so provides an adequate foundation that will support firmer skin and more youthful facial features for a longer time. A facelift is most effective if you have begun to experience some sagging of the face and neck, but your skin still retains some elasticity. 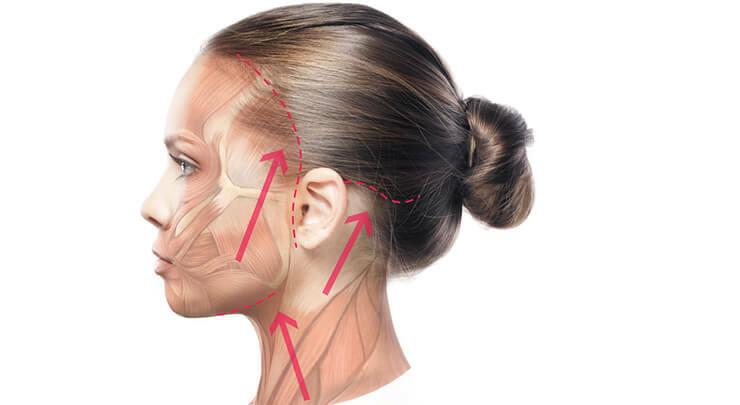 Facelift incision placement is within the hairline to allow for an upward movement of tissues, including the skin and muscles underneath. Your surgery is performed under general anesthesia on an outpatient basis. It can be combined with another facial rejuvenation procedure, such as a brow lift or eyelid lift. I perform two different facelift techniques: the traditional approach and a newer, less invasive technique called the MACS Lift. Whichever technique is performed, I always place your scars in natural skin creases for less visible scarring. The traditional method improves the contours of the face and neck. An incision is made along the shape of your ear and extends into the hairline. A small incision may also be required under the chin if your neck needs a lift as well. The skin is lifted, the muscle underneath is tightened and excess fat is removed. Then, the remaining skin is smoothed out and redraped. Gently sutures are used to attach the tissue into place. A loose dressing is applied. This dressing is removed the day after your surgery. If you have mild to moderate loss of skin elasticity and muscle tone, primarily focused in the jowls and nasolabial folds (the lines that go from the sides of your nose to your mouth), the innovative MACS (Minimal Access Cranial Suspension) Lift is suitable. Developed in Belgium, the MACS Lift is less invasive than a traditional facelift, with a shorter recovery time and a more natural-looking result. Short incisions are made in front of your ears that blend in with the hairline. The skin and muscle are tightened. Deep facial tissues are sutured to “suspend” facial features more effectively. Please note that the MACS is not a "mini" facelift. It is a full facelift with results that are comparable to traditional techniques. However, if you want to correct neck sagging, then you'll need a traditional facelift. Take a week to 10 days off work to recover. Most of my patients don't experience discomfort; if you do, pain medication can be prescribed. Be gentle with your face and your hair because you may feel some numbness or tenderness. You should get lots of rest so your body can heal. You can shower and wash your hair the day after your surgery. After about two weeks, most of the bruising and swelling will have gone down, and the sutures can be removed. At this point, it's okay to wear makeup to camouflage any bruises. You can get back to your regular activities, though you should avoid strenuous exercise like running or weight lifting for about six weeks. Because I'm careful about making incisions in areas that will not show scarring, your scars will be hidden by your hair and in natural skin creases. A facelift has been scientifically proven to make you look years younger. My patients often say that it's like having the best years of your life back! Rhytidectomy, popularly known as a facelift, is a procedure that removes saggy, loose skin on the lower and mid-face. It also tightens muscles to give you a more youthful look. JAMA (The Journal of the American Medical Association) reports that patients believed themselves to look about 9 years younger after their surgery. If you are unhappy with how your face looks due to sagging along the jawline and around mouth, a facelift may be right for you. 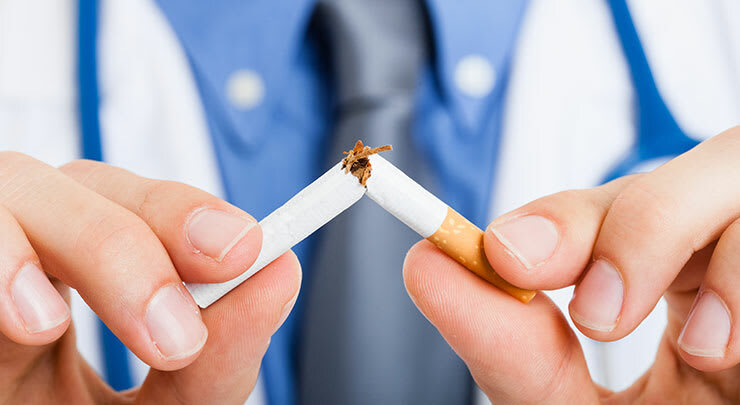 You should be relatively healthy and able to refrain from smoking for at least a month before and after your surgery. If you can't stop smoking, your surgery may be cancelled for your safety. Usually, facelifts are performed on patients who are middle aged and older. This can range from the 40s and beyond. How about my forehead and around my eyes. Will a facelift treat those areas as well? A forehead lift and eyelid lift are designed for these areas. A facelift only treats the lower face. What types of facelift do you perform? I perform two types of facelift: traditional and MACS (Minimal Access Cranial Suspension). The right one for you will be determined during your consultation. 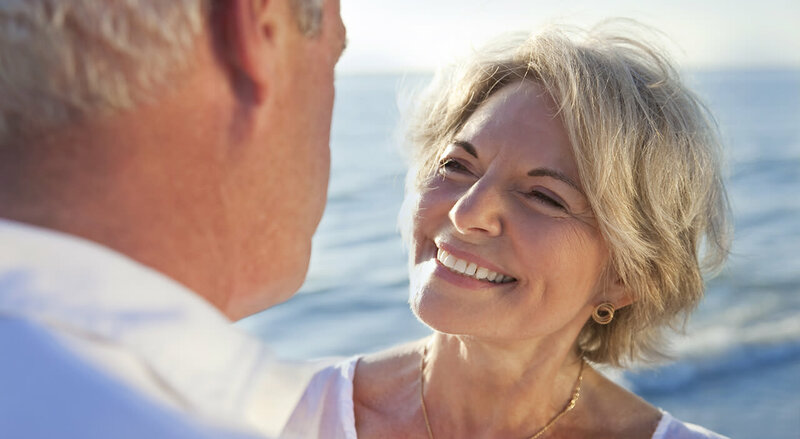 Minimal Access Cranial Suspension lift allows you to correct sagging through a shorter incision than a traditional facelift. Sagging tissues are suspended from above using permanent sutures. Less skin is raised during the surgery as well, making it less invasive. A MACS lift works well for a sagging jawline and cheeks. This depends on how extensive your loose skin is and what technique is applied. If you have sagging on the neck that you'd like to correct as well, you'll most likely have more scarring. Either way, your scars will be hidden in the hair line and in any natural creases. As soon as the swelling and bruising disappear, you'll see your results. The majority resolves itself in about a month or so, but you may need a few more months for the swelling and bruising to disappear completely. A facelift will make you look younger, but you'll still develop the signs of aging as time passes. You'll always look younger than if you hadn't had the procedure performed in the first place, though. To prolong your results, make sure to follow a healthy lifestyle and keep your skin protected from sun exposure. According to a study published in Aesthetic Surgery Journal, the most common major complications are infection and hematoma. I'll give you specific instructions on how to properly care for your face and hair until you heal completely.